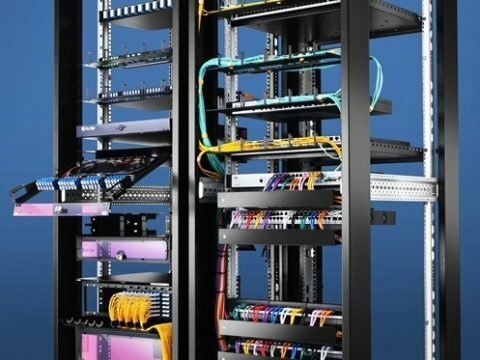 Fiber-optic cabling systems have a few specialized components, including fiber optic enclosures and connectors. Fiber optic enclosure is a box to load fiber optic patch panel/fiber optic cassettes and other accessories in to provide a cable management solution for fiber cabling. 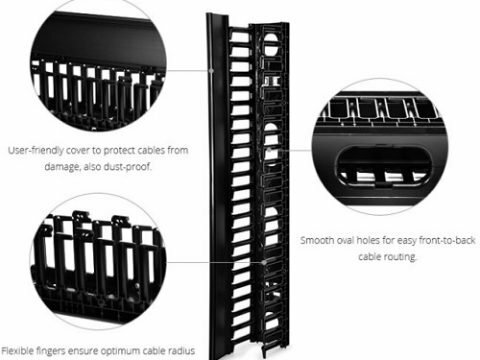 Fiber enclosure ensures a tidy cabling environment and protects fragile fibers from outside damage. 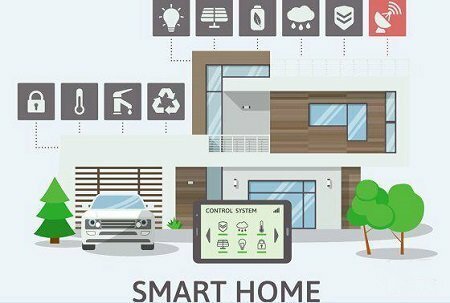 Also, the elaborate design of various types of fiber optic enclosures allows different deployment scenarios and better caters for specific requirements. Fiber enclosure rack mount or fiber enclosure wall mount enclosure provides optional mount applications. Fiber enclosure/fiber spice box may refer to an empty box or an intact unit after installation. A loaded fiber optic box contains installed assembly units to connect and separate various fiber optic cables. Usually, fiber optic enclosure unloaded comes with 1U/2U/4U available, which can house a corresponding quantity of fiber optic cassettes or fiber patch panels. Some people mention fiber optic enclosure and fiber optic patch panel as the same thing since they are matching devices. 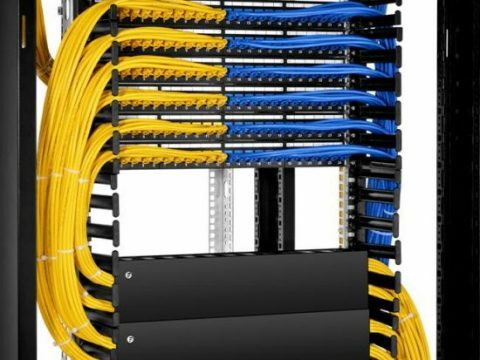 It houses and fixes fiber optic patch panel or fiber optic cassettes in a box for better management and protection.